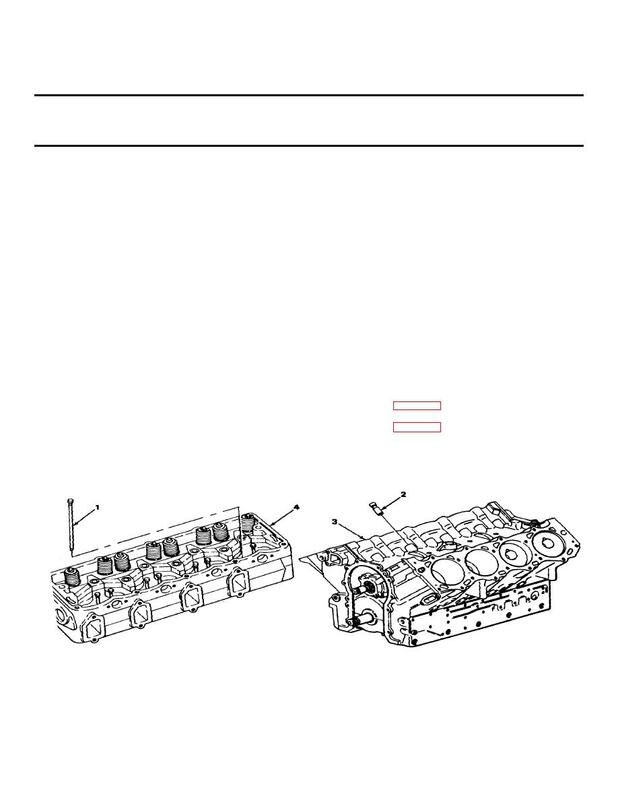 For more information on how to inspect parts, go to General Maintenance Instructions page (2-46). a. Look for bends and breaks. Put in until seated into tappet.